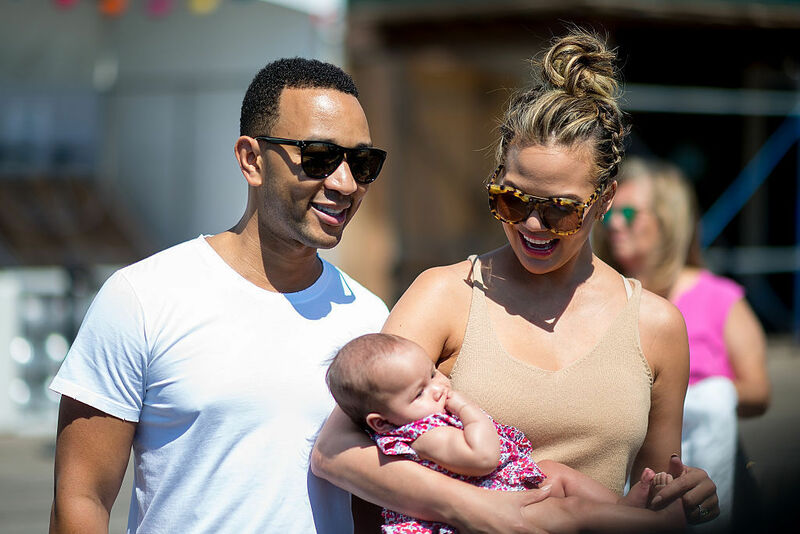 `Luna, daughter of model Chrissy Teigen and Grammy winner John Legend, is no stranger to the camera, even at just 6 months old. And with Halloween right around the corner, it’s no surprise that Teigen has not one, not two, not four, but eight costume options for her little girl. Excessive? Yes. But Luna is completely adorable, so we don’t mind looking at her in all those costumes. This may be the cutest out of all eight costumes. Just look at her. She looks like a literally doll. 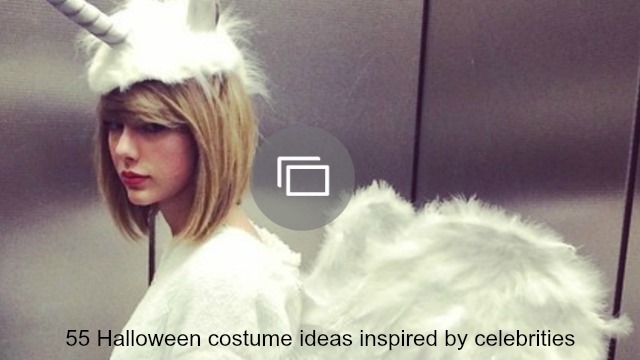 According to Teigen, Luna “needs more flair” than this costume provides. Are we looking at the same baby here? Tell me more, tell me more — is this finally Luna’s costume? Apparently not. According to the caption, Luna isn’t feeling this one, either. She’s clearly one picky kid. Ok that is a wrap on costumes 😂 some were sent to us from very kind vendors but we are going to donate them all tonight so other families can get the same joy out of them. Tomorrow's adventure: john's FIRST pumpkin carving. How on earth??!?!!? If this one’s going to be the winner, hopefully the Teigen/Legend family is trick-or-treating somewhere warm. While her facial expression says, “ugh, Mom, why me,” I don’t think we’ve ever seen a hot dog that we actually want to eat up as much as this little cutie. I mean, just look at those cheeks! Luna looks cuter in this three-piece peacock costume than we ever would, even after following a peacock makeup tutorial on YouTube for an hour and a half. Teigen’s love of food is well documented on her Instagram and Snapchat accounts and in her Cravings cookbook, so obviously she had to throw two food costumes in there. Bananas are a classic Halloween getup, and it’s nice to know she and Luna appreciate the same costume we wore two years in a row during college. We think any of these costumes work for little Luna, and even if we are too old to trick-or-treat, these pictures of Teigen and Legend’s daughter are enough of a treat to look at. Plus, after the Instagram fashion show, Teigen promised to donate all of their extra costumes for other families to use. That’s an even better treat. Which one of Luna’s Halloween costumes is your favorite? Let us know in the comments below!